The winning 'Unit B' team released a 'clean' version of their MV. The #1 team from the latest round, consisting of�Jun,�Ji Han Sol,�Chan,�Hojeong,�Dongmyung, and�Hangyeol,�got an MV and their song "All Day" got to be the title song of the album. 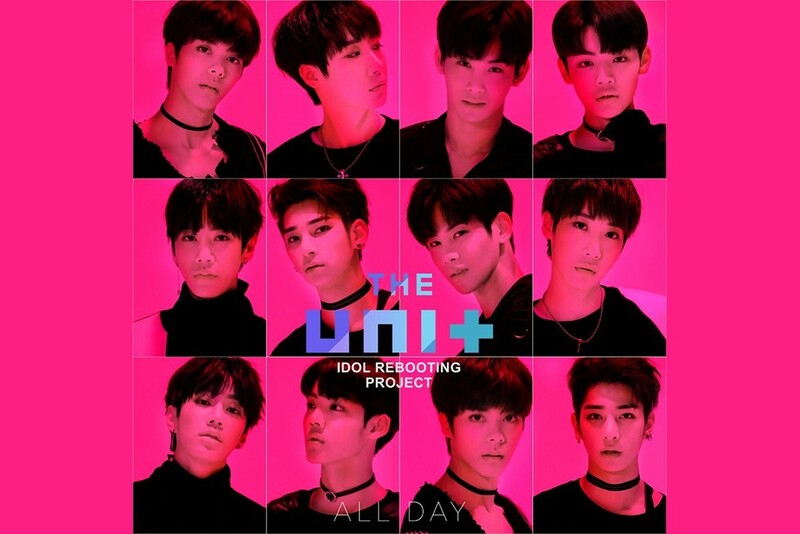 'The Unit' has released a 'clean' version of the MV, which you can check out below. Which song was your favorite from this round?